July 29, 2014 Conversation Starters: You Guys! 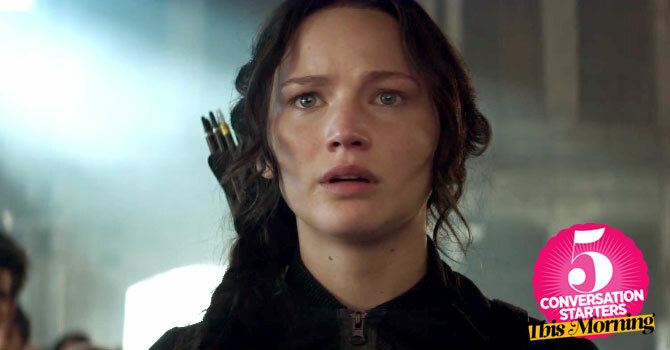 The New <i>Mockingjay</i> Trailer Is Here And It Is Awesome! + More! Here, news you missed while you were sleeping.